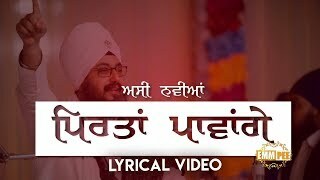 Poetry (Kavishari) is an old tradition used for preaching history and sikh principals. 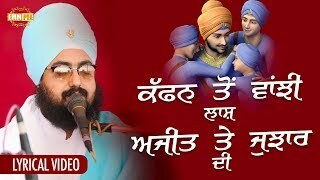 Tenth Sikh Master Guru Gobind Singh Ji started this tradition as singing style. 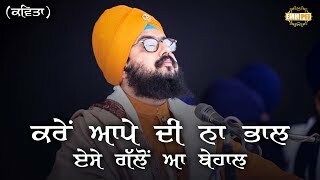 It was, at that time, used to sing verses of courageous warriors to motivate and energize the army of Khalsa soldiers. 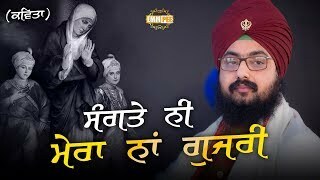 The folk stories of brave soldiers of earlier wars, when sung in poetic form, filled the listeners with courage. 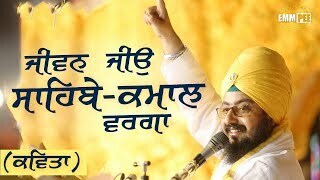 Such poems were known as kavishari of BIR RAS. 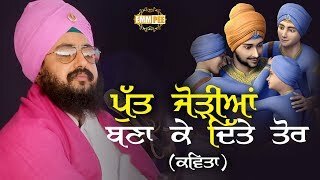 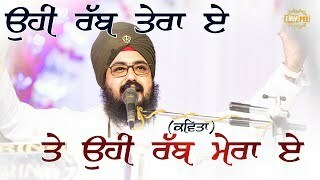 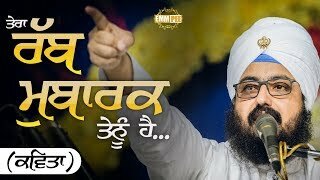 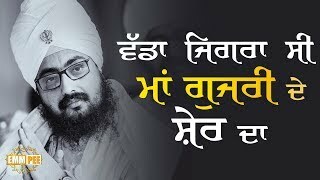 Bhai Ranjit Singh Dhadrianwale has taken a whole new viewpoint and started singing poems in his unique kirtan style. 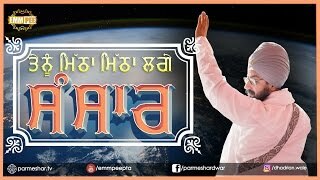 The result is a melodious composition embedding the fruitful & unique message of Gurbani. 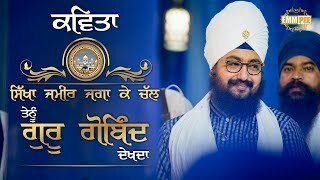 Sikh sangat all over the world has welcomed this approach. 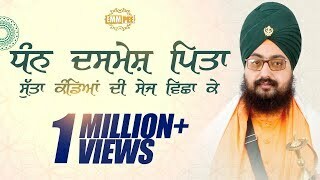 Viral videos of such poems are proof of their liking. 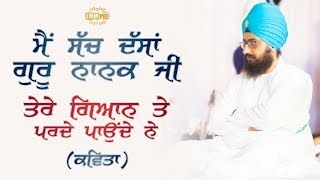 Bhai Ranjit Singh often sings poems written by others about current topics. 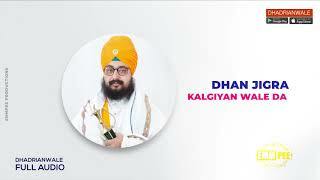 Dhadrianwale occasionally writes some poems himself to convey Guru Nanak's message of universal brotherhood and sikhism. 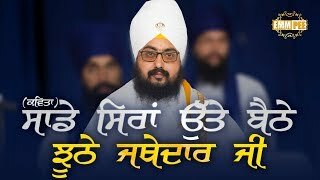 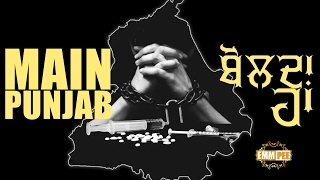 This art of making poems reflect another unique quality of Bhai Sahib. 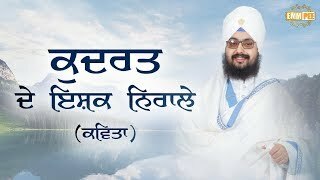 This section of ParmesharDwar provides such poems sung by Bhai Ranjit Singh Ji.